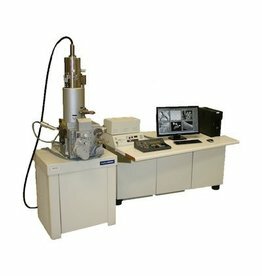 In the nearly 50 years since its foundation, Camscan Electron Optics earned a reputation as a world leader for innovation and quality in the design of electron microscopes. Now, Applied Beams holds the technology for this comprehensive range of SEMs, designed to meet the requirements and challenges of the modern microscopist. 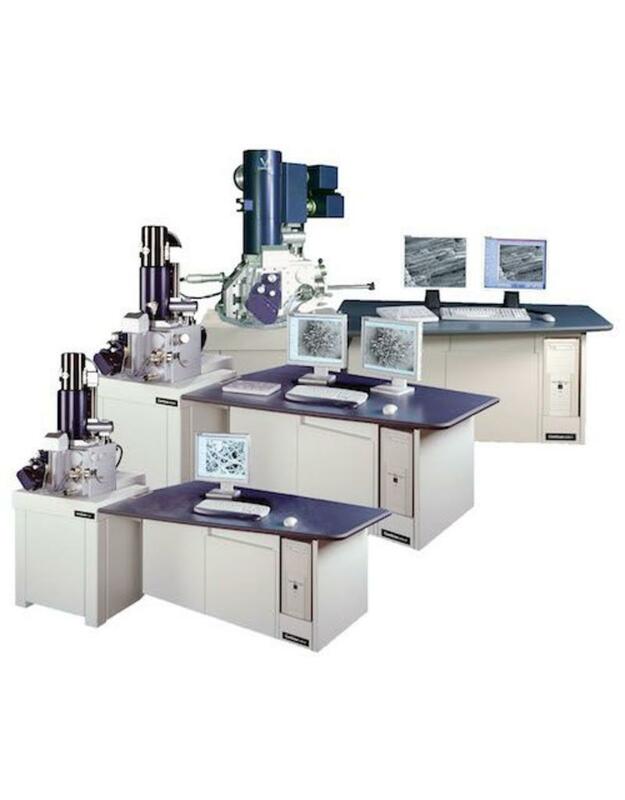 Whether you're looking for a conventional or variable pressure SEM, FEG, LaB6, or Tungsten source types, we offer the technology to suit your needs. 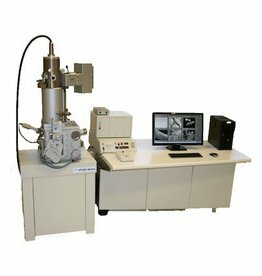 The Apollo 300 is a highly versatile Field Emission Scanning Electron Microscope design which provides a true depth of field capability with a resounding quality of build that provides excellent performance at low beam energies. 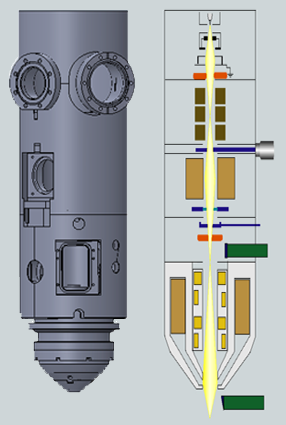 While a low energy electron beam typically suffers from increased aberrations as the electrons travel through the column, the Apollo 300 SEM design utilizes the concept of variable energy optics, allowing higher electron energies to be used for the electron beam in the column, and minimizes degradation of the beam. An in-lens secondary electron detector provides for efficient secondary collection. The Apollo system can be equipped with EDX, WD, EBSD, EBIC and cathodoluminescence detectors to provide a system which can be used in a variety of applications through materials life sciences and nanotechnology. The CS series of research SEMs can be supplied for tungsten, LaB6 or FEG operation, and each can be configured for Low Vacuum operation. 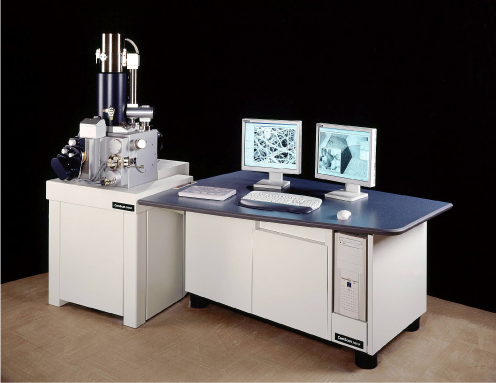 The CS3000 series of instruments are high quality, superbly engineered Research Grade SEMs performing to the highest level of stability and precision with beam energy of 40keV, and the only available 50keV field emission SEM. 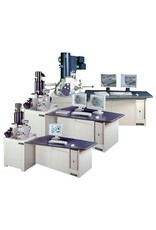 The geometrical design enables simultaneous operation of EDX, WDX, EBSD, and cathodoluminescence detectors. Many automated features are incorporated in our Caesium system control software. Full control is available via mouse functions, which can be complemented with the optional Delta Pad multifunction manual control unit. All instruments can be fitted with the Delta Pad at time of purchase or field upgraded in the future. 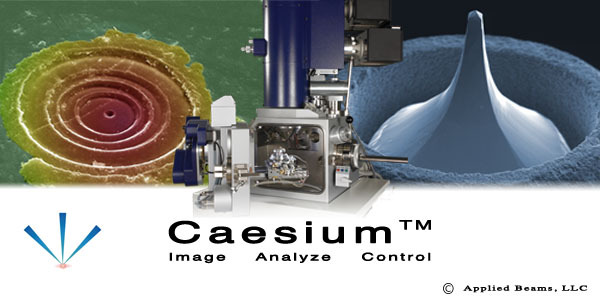 Derived from Camscan HeliosTM software, our Caesium control system provides new features, new capabilities, and brings your SEM into the 21st century running on the Microsoft Windows 7 operating system. Caesium incorporates an easy to use GUI which allows the operator to choose the setup which most suits their style of operation, whether it is mouse control or keyboard shortcuts. Appearance may be changed to include preferred tool bars and multiple windows or a more simple layout with one window and pegged control panels. Multiple image windows, up to 20 image panes per window.